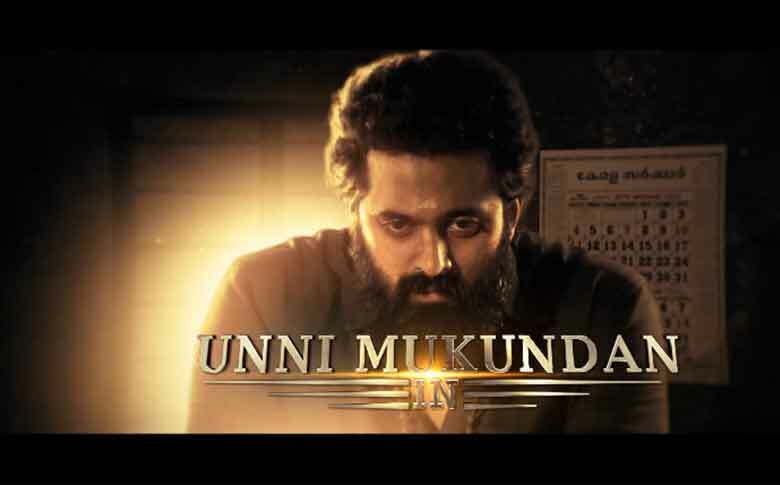 Unni Mukundan’s next movie, “Meppadiyan” teaser released! Unni Mukundan’s next film is announced. The film is titled as Meppadiyan directed by Vishnu Mohan. The film produced by Maqtro production house which gave blockbuster films like B.Tech, Sunday Holiday, and c/o Saira Banu. The film is based on real events. Meppadiyan will also feature Sreenivasan, Hareesh Kanaran, Saiju Kurup, Lena, Kalabhavan Shajon, and Alencier Ley. The teaser of the movie is already released. Unni was last seen as a villain in Nivin pauly's Mikhael. His upcoming films are Mammootty's big-budget period film Maamaankam, Chocolate - Story Retold, an upgrade of the 2007 film Chocolate starring Prithviraj.